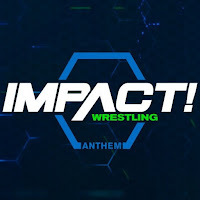 Thursday's Impact Wrestling episode, featuring Rosemary defeating Taya Valkyrie in the Demon's Dance main event, drew 381,000 viewers. This is up 30% from last week's 294,000 viewers and is the second best number for the show this year. 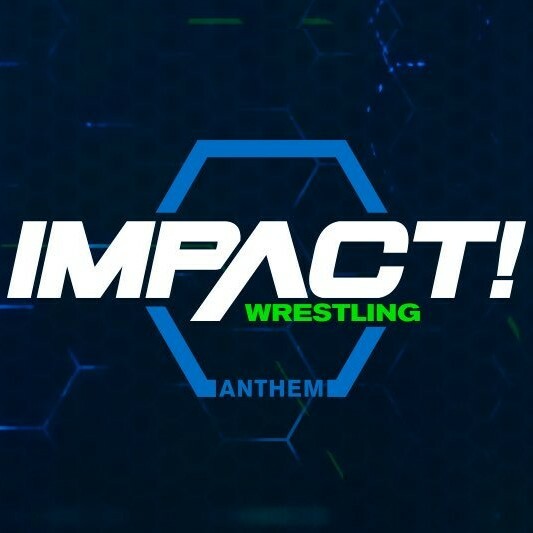 Impact ranked #100 on the Cable Top 150 this past week. Last week's show ranked #128. Jersey Shore topped the night in the 18-49 demographic while Rachel Maddow topped the night in viewership at 3.555 million.